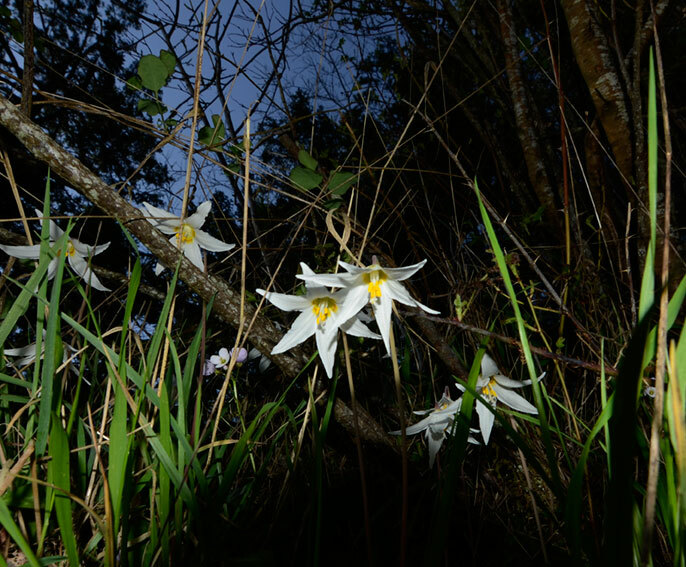 Erythronium oregonum. 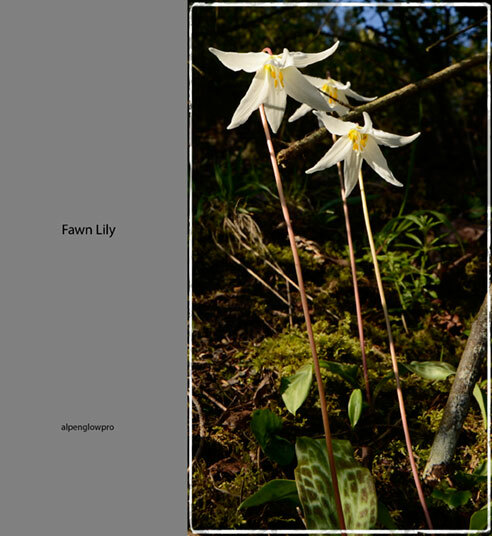 The white fawn lily is a delicate little flower something sensual, among the first to emerge in the wildflower spring. 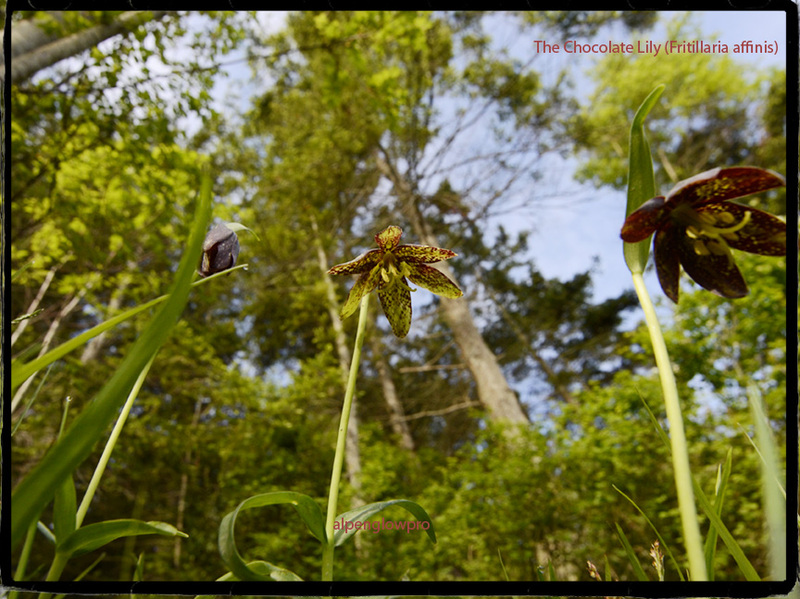 Springing forth parting the ground in the shady understory giving its own light for a limited time. It does not transplant well so if you see them leave them be. 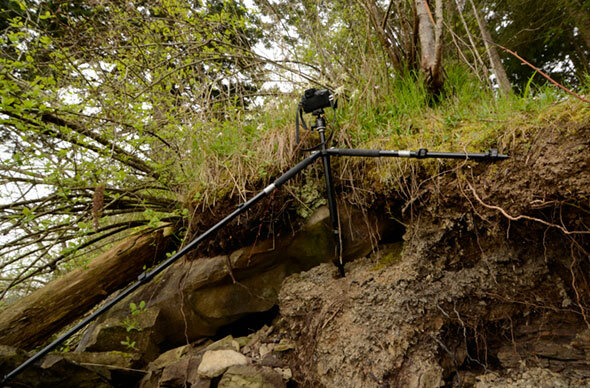 Tripod was strung out and teetered over a 5 foot gap over a seaside bluff just before a shower hit, a few quick shots. 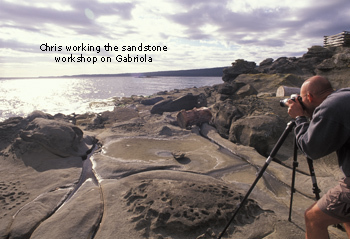 Thanks for attending the workshop Great Lily finds by the sea. 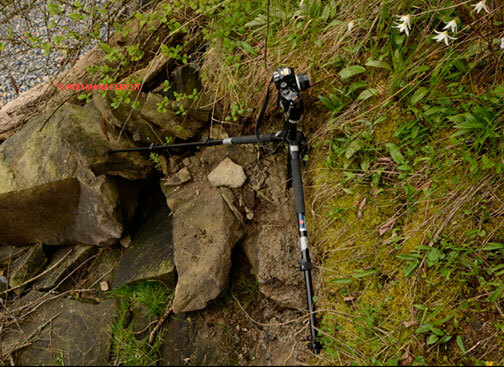 As you can see a tripod is super useful as well as a Flash. Yes Lindsey Manfrotto is a quality pod. Biologist Dr Rachel Grant of the Open University, in Milton Keynes, UK, was routinely studying the behaviour of various colonies of common toads on a daily basis in Italy around the time a massive earthquake struck.Her studies included a 29-day period gathering data before, during and after the earthquake that hit Italy on 6 April 2009. The quake, a 6.3-magnitude event, struck close to L’Aquila city, about 95km (60 miles) north-east of Rome. Dr Grant was studying toads 74km away in San Ruffino Lake in central Italy, when she recorded the toads behaving oddly. Five days before the earthquake, the number of male common toads in the breeding colony fell by 96%. That is highly unusual for male toads: once they have bred, they normally remain active in large numbers at breeding sites until spawning has finished. 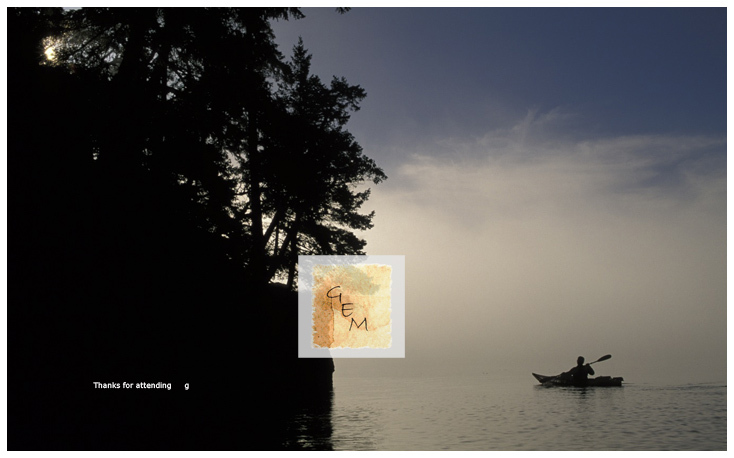 Yet spawning had barely begun at the San Ruffino Lake site before the earthquake struck. Also, no weather event could be linked to the toads’ disappearance. Three days before the earthquake, the number of breeding pairs also suddenly dropped to zero. 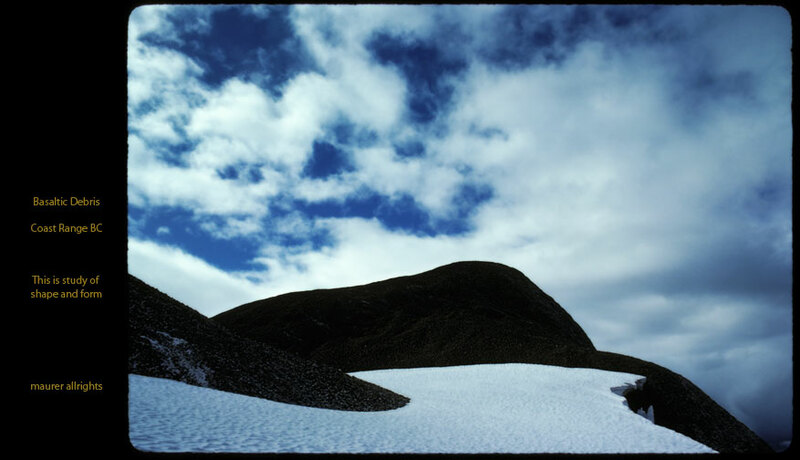 While spawn was found at the site up to six days before the earthquake, and again six days after it, no spawn was laid during the so-called earthquake period – the time from the first main shock to the last aftershock. “Our study is one of the first to document animal behaviour before, during and after an earthquake,” says Dr Grant. She believes the toads fled to higher ground, possibly where they would be at less risk from rock falls, landslides and flooding. There was an impending storm in the distance, it crossed the valley, covered the peaks, and inundated me and the snow cups on which i stood. It came raging with dark squalls and electric light disappearing as fast as it arrived.